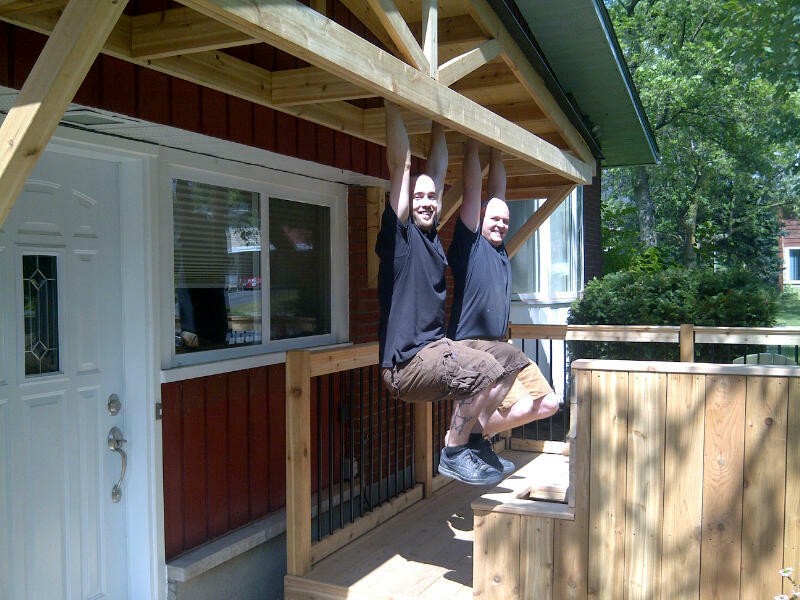 What does a new deck build cost in Ottawa? Three actual customer estimates. 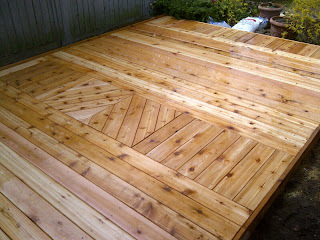 Finished this cedar deck just a few weeks ago. If you’ve been watching as much Decked Out as I have, you’ve got your eyes on a bigger prize. What does a new deck build cost in Ottawa anyway? Well to start, Ottawa Home Renovations never marks-up materials, even when we order or pick-up the materials for clients. If a 2×4 costs $2.15, then that’s what our client pays. support as there is above. It took over a week to build. Here are three actual customer estimates. 12 x 16 deck in cedar, small stone patio and new fence caps. 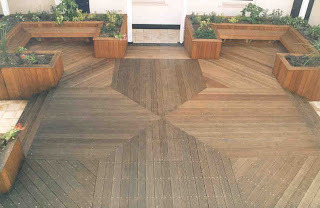 18 x18 cedar deck with steps and handrail plus lattice panel finishing. 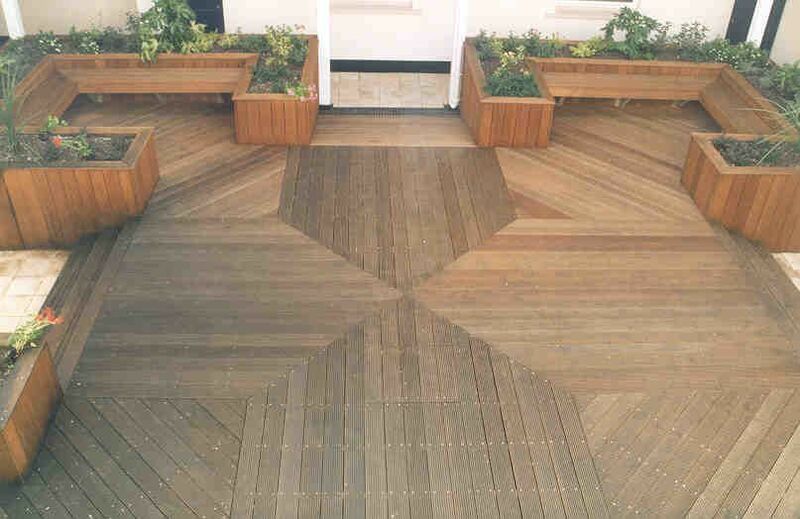 This planter box’s wood is reclaimed from a deck handrail. 10 x 10 deck in cedar with planter boxes, seating and handrails, porch over front door and backyard pergola.